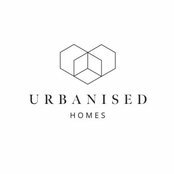 Urbanised Homes is not only focused on providing new homes for clients but also to ensure they are built with the highest quality possible and at the most cost effective price. Our focus and passion is to provide a transparent building process which allows the homes owner to be engaged and involved throughout. 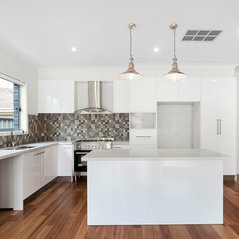 Our point of difference to all the other builders is that we are not building 100 homes at any one time but instead focusing on a select number of dwellings to ensure that we maintain our quality and provide the best product for the home owner.